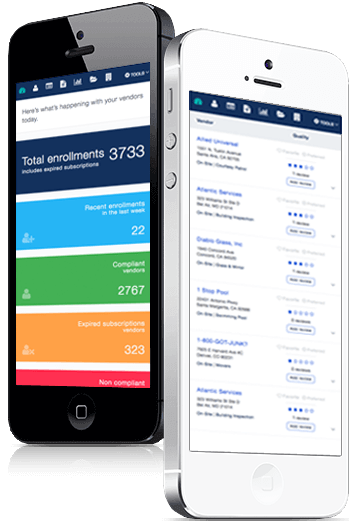 Proven proprietary vendor credentialing and compliance. 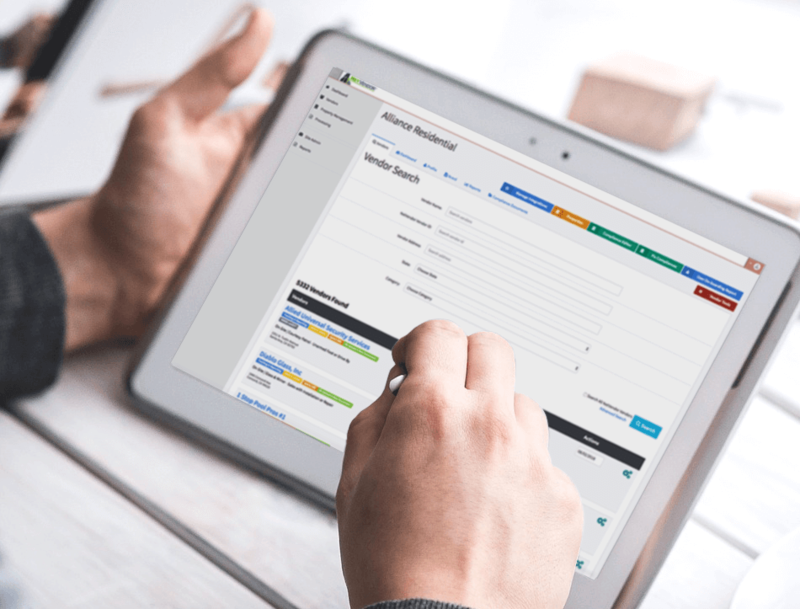 At NetVendor, we are a team dedicated to leveraging the power of the Internet to revolutionize the property management and vendor credentialing process. Empowering today's property management companies, vendors and contractors is our number one focus. With our unique one-of-a-kind solution, these parties can become more efficient as it relates to vendor compliance by streamlining, organizing and managing these processes online with our proprietary innovative compliance solution. By partnering with NetVendor, you will be able to eliminate many of the common obstacles and time costs that cloud and hinder the current vendor compliance process. Managing certificates of insurance in over 3,000 locations and a vendor database coast to coast, find out why other companies choose NetVendor as their vendor credentialing company of choice. The NetVendor upper management team has nearly 100 combined years in the property management (12 years), financial (25+ years), insurance (7 years), background screening (25+ years), vendor (12 years), and technology (13 years) industries. At NetVendor, we are a team dedicated to leveraging the power of the Internet to revolutionize the property management and vendor credentialing process. Having been a vendor and paying the competition, NetVendor has a deep understanding of the pains associated with the credentialing process. NetVendor continues to maintain our commitment to organizational excellence. 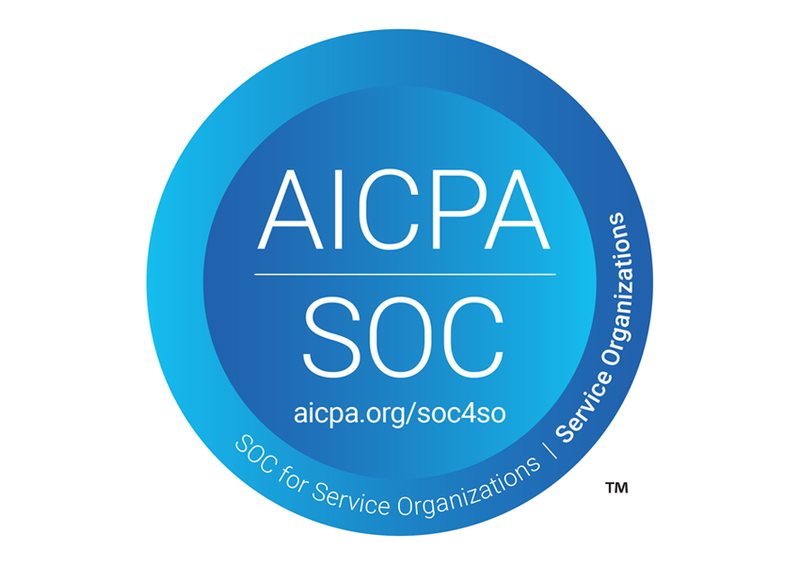 NetVendor is SOC 1-SSAE 18 Type II certified by the Service Organization Control (SOC), as enforced by the American Institute of Certified Public Accountants (AICPA). The successful completion of the Service Organization Control (SOC) audit illustrates NetVendor's continued commitment to maintaining the most stringent controls for the security of confidential and proprietary information.